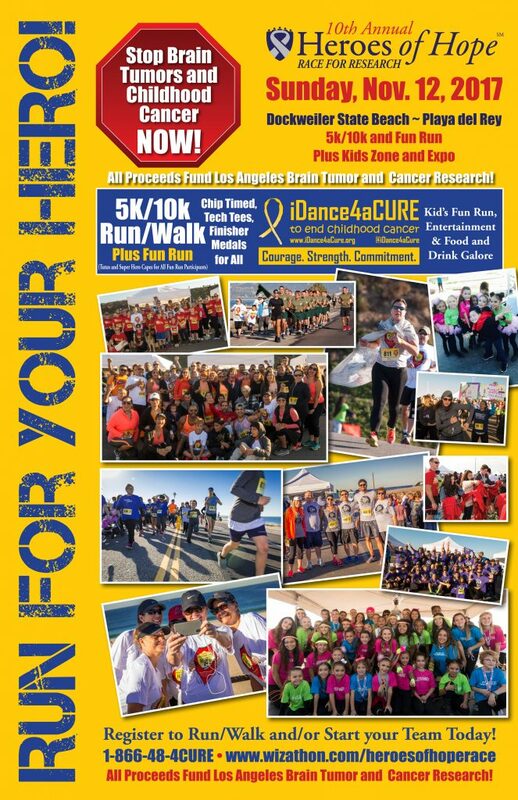 The City of Torrance invites the entire family to participate in their Annual Harry Sutter Memorial Thanksgiving Day Turkey Trot Fun Run. 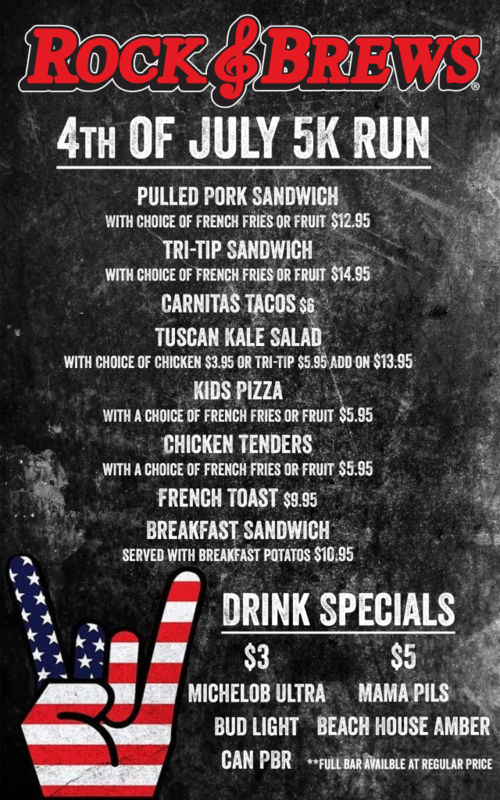 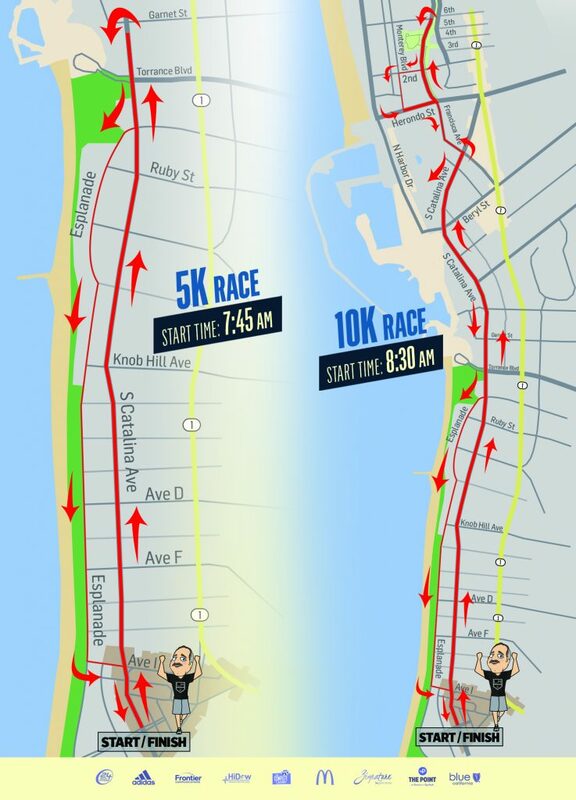 The 3-mile fun run begins at 8:00am Thanksgiving morning. 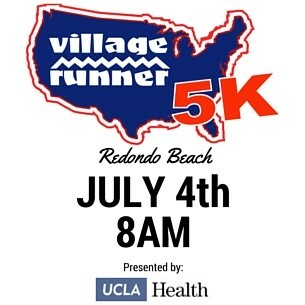 After the fun run, there will be a spectacular post run prize drawing for mountain bikes compliments of the Village Runner as well as other great prizes. 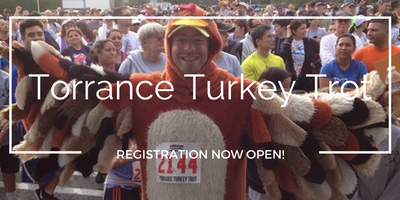 It’s easy to do, fun, affordable, and an inspiring way to start a great American Holiday, it’s the Annual Torrance Turkey Trot! 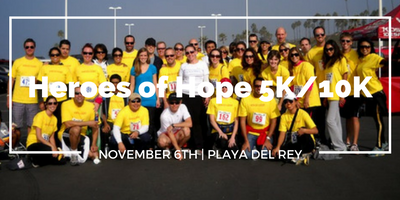 The Heroes of Hope Race for Research will take place Sunday, November 6, 2016 at Dockweiler State Beach. 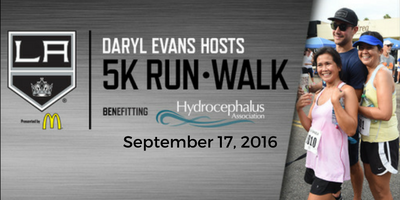 The day includes a 5K/10K, Kid’s Fun Run, an all new iDance4aCURE Tutu 2k, Kids Zone and Wellness Expo. 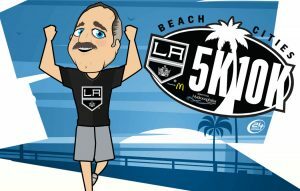 Tech tee and finisher medal included. 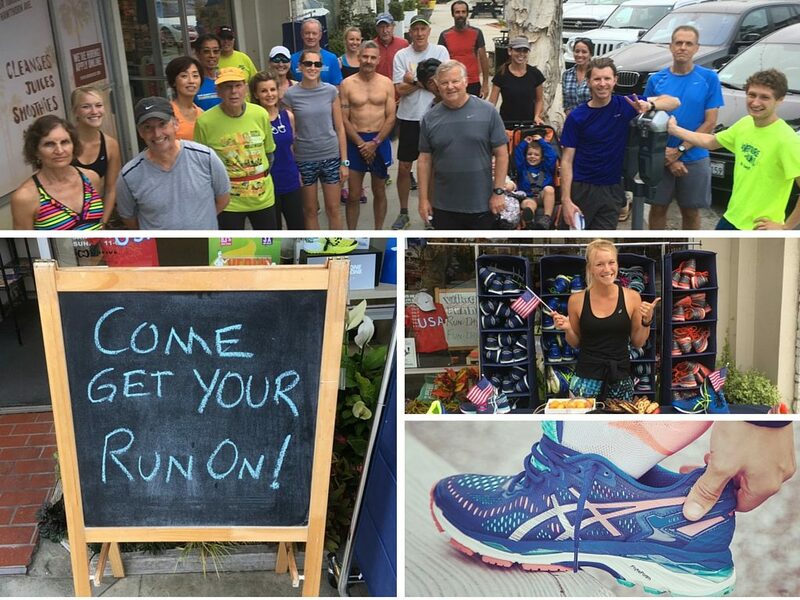 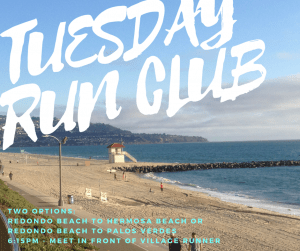 Packet pickup will be held at the Village Runner in Manhattan Beach on November 5th. 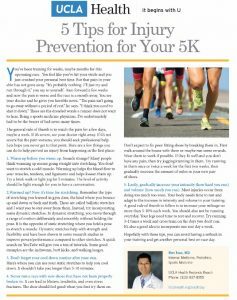 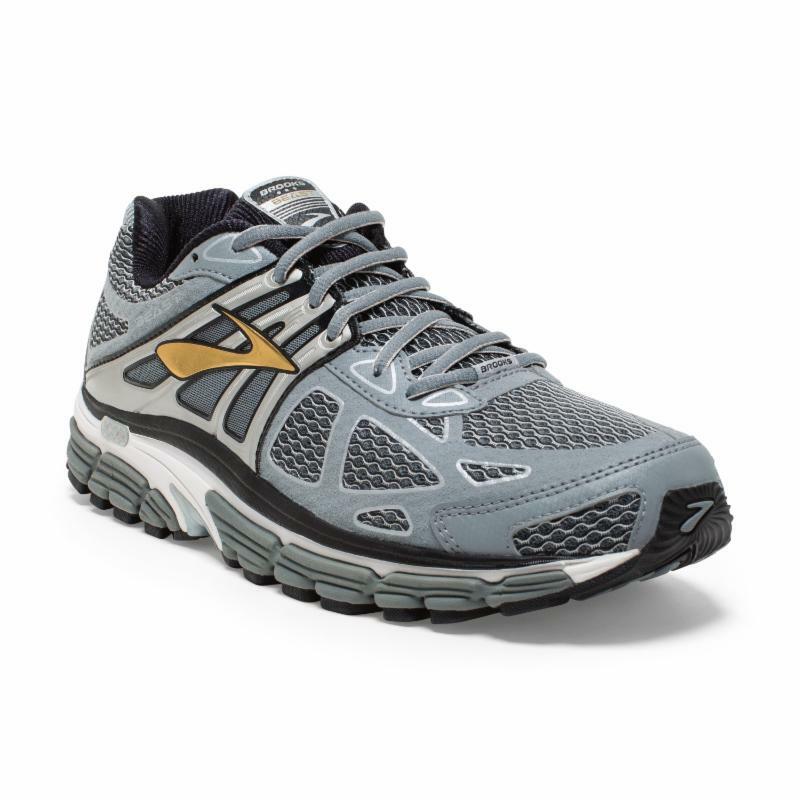 Have flat feet or need a little more arch support for your walks and runs? 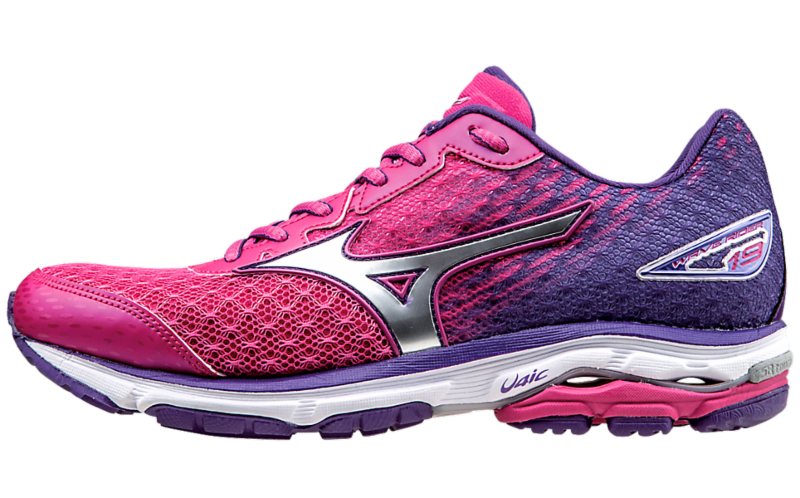 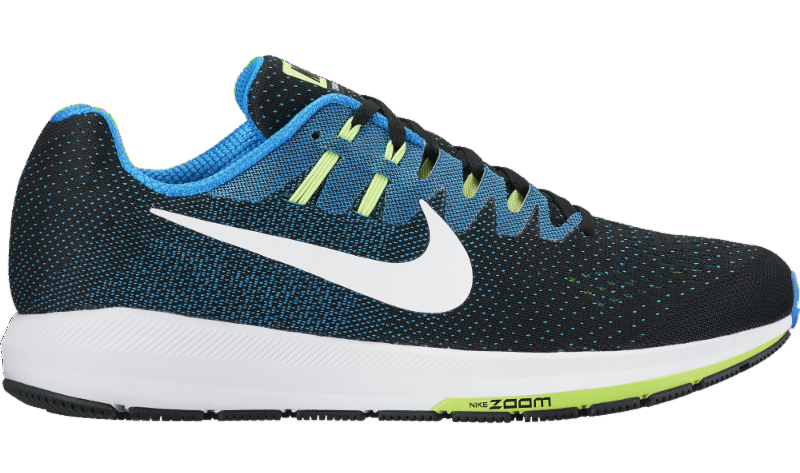 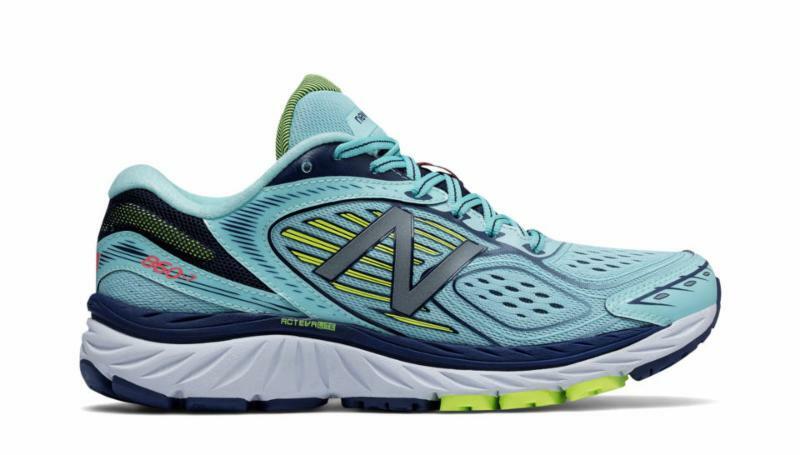 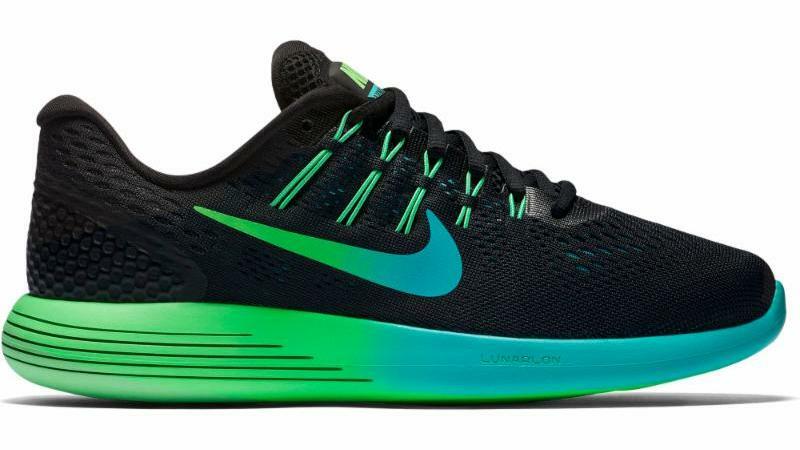 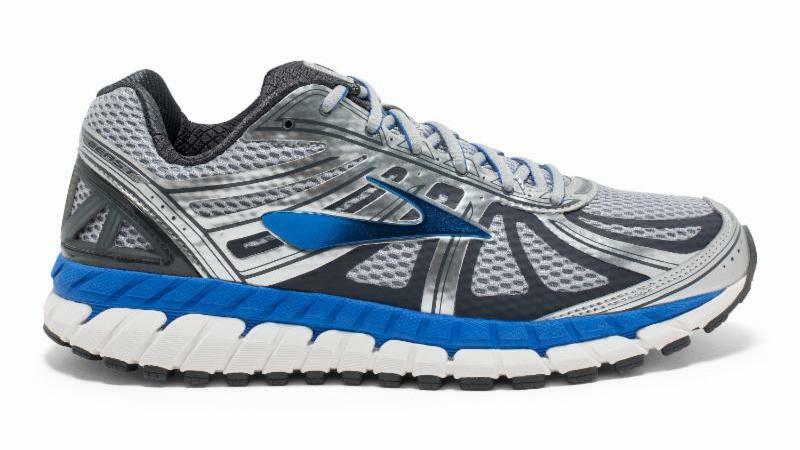 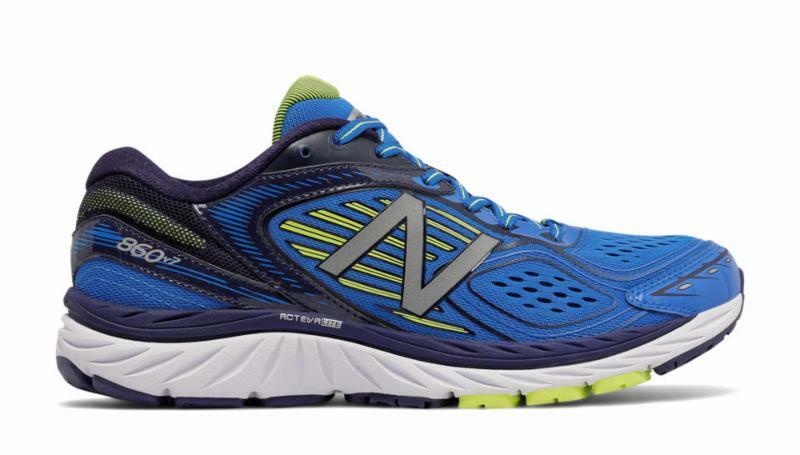 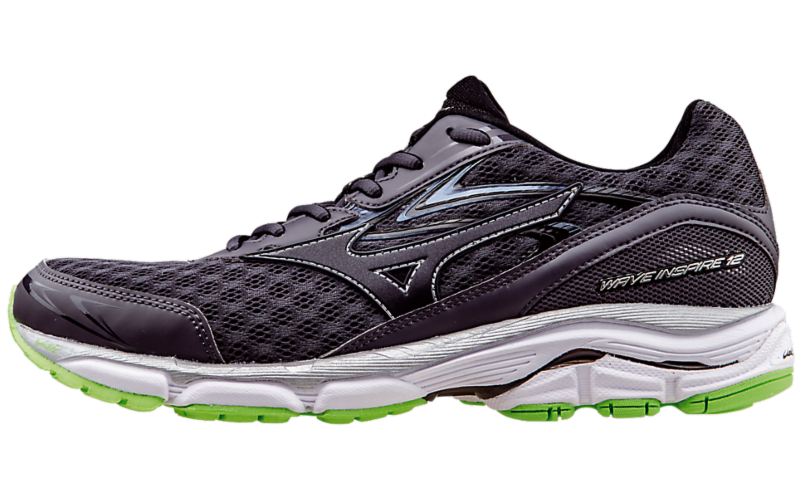 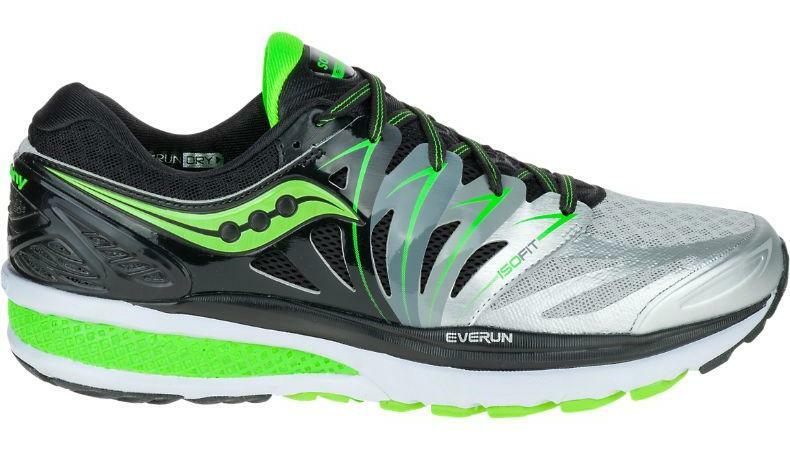 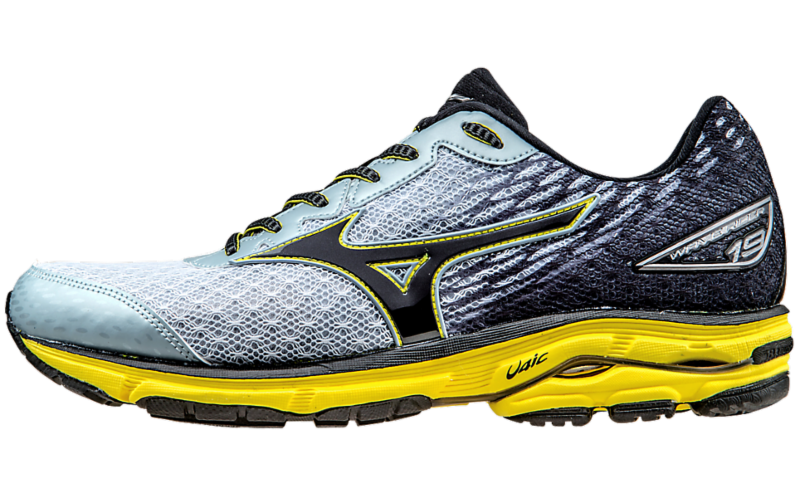 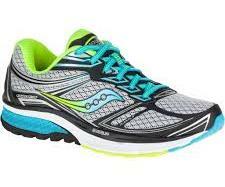 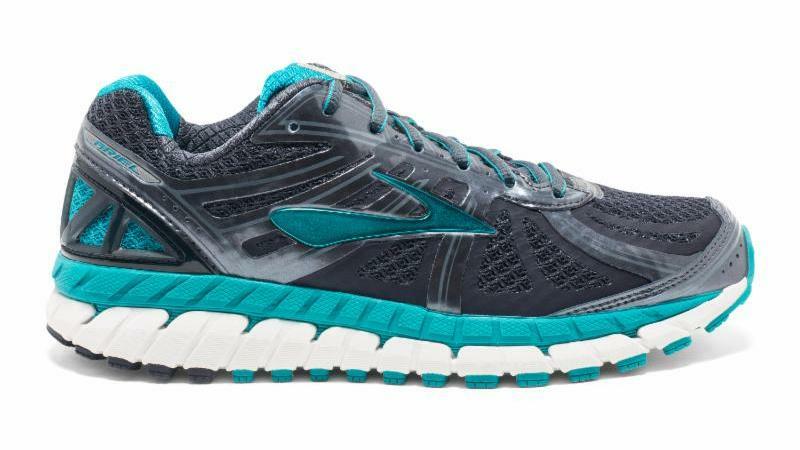 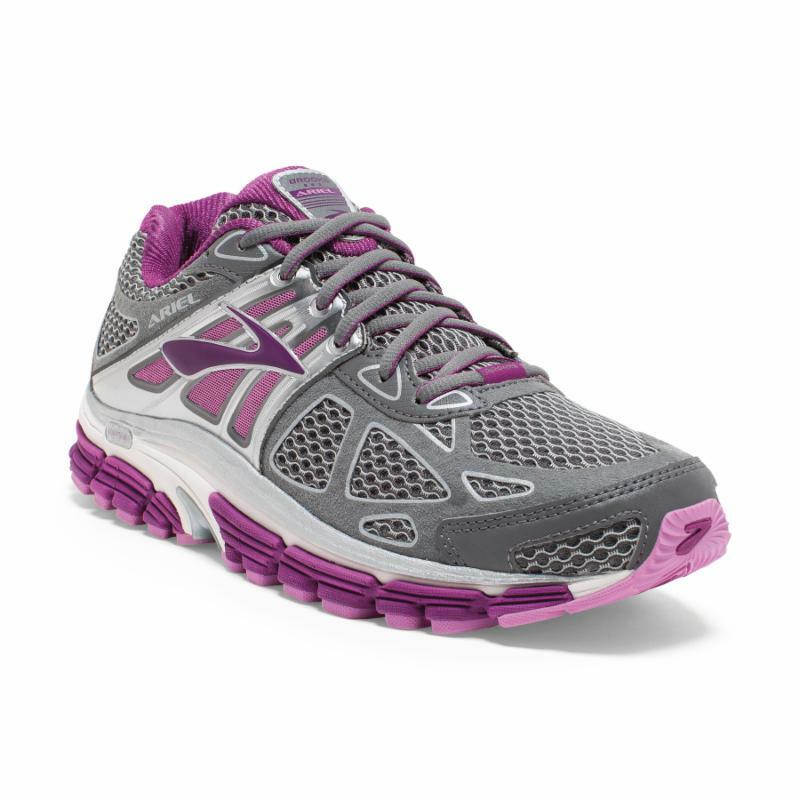 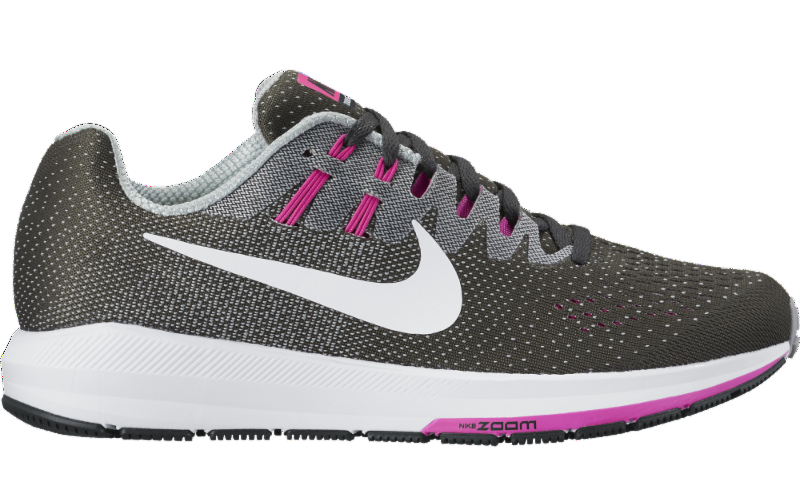 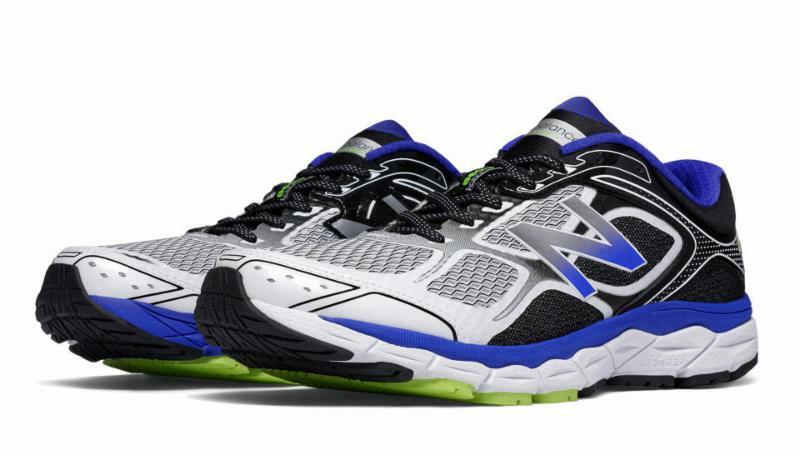 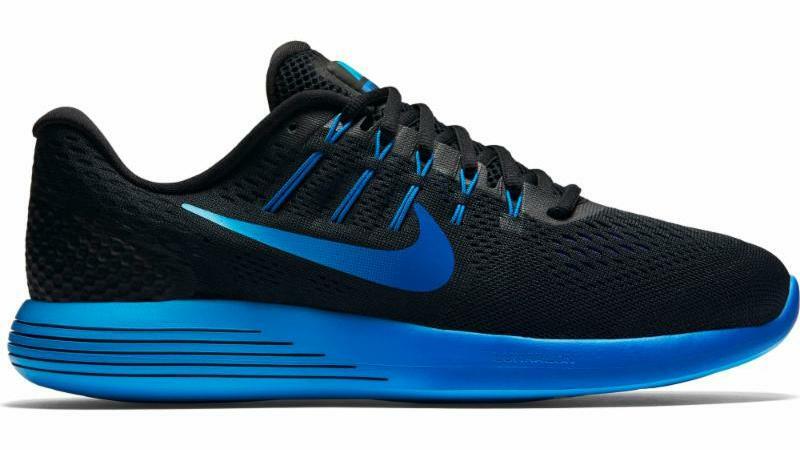 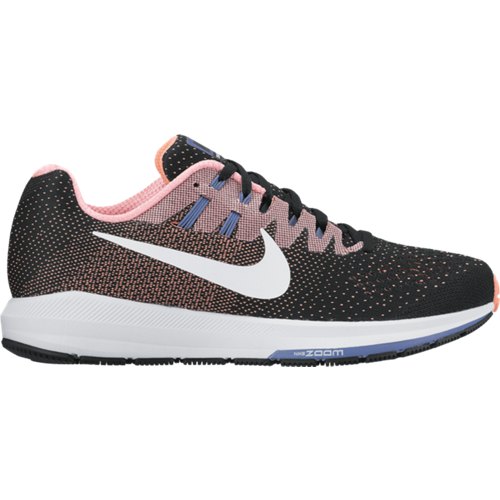 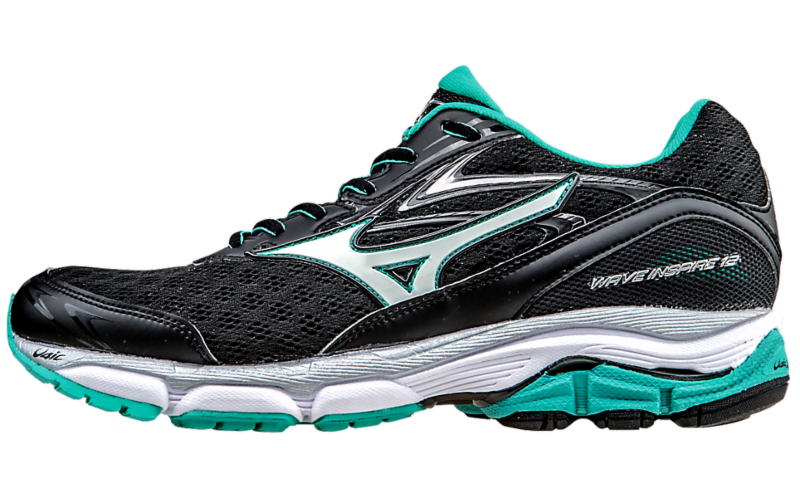 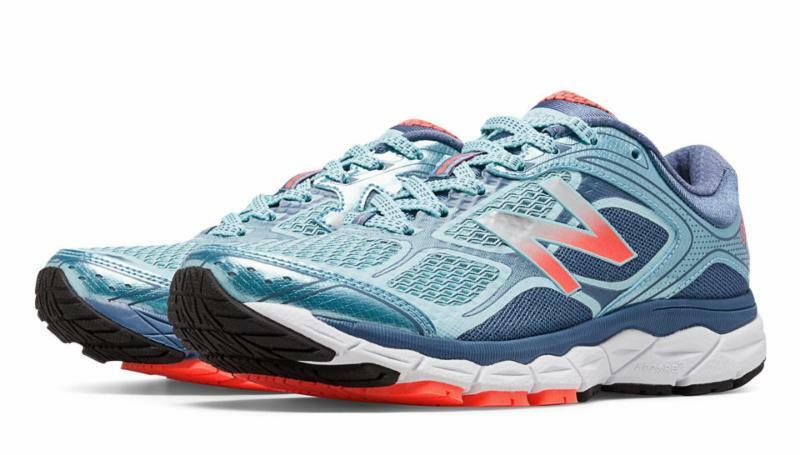 Check out the latest in stability running shoes at the Village Runner! 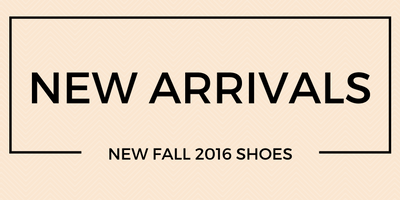 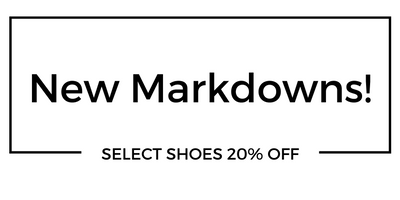 Not sure what type of shoe is right for you? 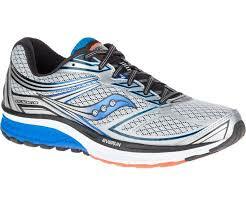 Our staff of highly trained runners are here to analyze your feet and guide you through a proper fitting shoe. 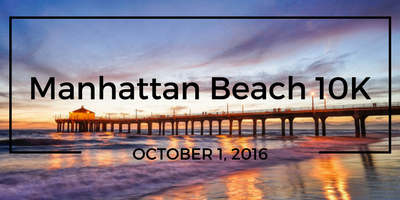 Congratulations to everyone who participated in the 39th Annual Manhattan Beach 10K (click here for results)! 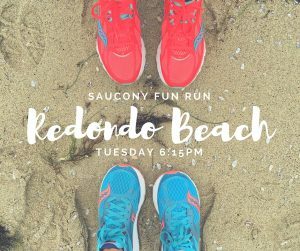 If you’re looking for more fun races in the South Bay, visit our latest schedule of upcoming South Bay Races.